Police heading to Hillsborough during the disaster thought they were going to stop crowd trouble, the inquests into the deaths of 96 fans have heard. Sgt Richard Barnes said officers were told fans were fighting on the pitch. He agreed that officers en route were not looking forward to facing trouble and were told to "wipe the smiles off your faces because people are dying". A fan in a pen near where the disaster happened also told the court it was so full, he could not lift his hands. 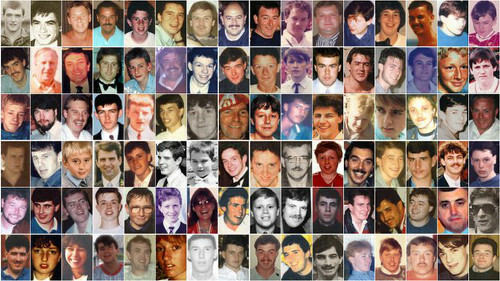 Ninety-six fans died as a result of the crush in the stadium's Leppings Lane end at the FA Cup semi-final between Liverpool and Nottingham Forest on 15 April 1989. Sgt Barnes, who had been a PC on patrol in Rotherham when the disaster happened, told the Warrington hearing he was radioed to respond to a "critical incident". Barrister Stephen Simblet, representing several of the victims' families, asked Sgt Barnes if "adrenaline [was] pumping, because you were going to deal with a public order situation at Hillsborough". Sgt Barnes said that as he and his colleagues travelled in a van towards the stadium, "it was fight or flight". However, he said the officers "certainly [were] not looking forward to confrontation, but obviously the reason we attended was totally different to what we were informed". He said he did not make it to the ground, instead being told to patrol in Sheffield city centre, but had been on duty during the previous year's FA Cup semi-final, which the jury has previously been told also saw a crush occur in the Leppings Lane end. He said at that tie, he had been at the tunnel which led on to the terrace pens and had heard an officer say space in them was "very tight [and] something about struggling to breathe". At that point, he said his sergeant had ordered them to stop people going into the pens and direct fans to other entrances. The court also heard from Geoffrey Bridson, a Liverpool fan who attended the 1988 and 1989 semi-finals and went onto the Leppings Lane terrace at both games. He said that in 1988, the pen he was stood in "was getting very congested by the time we got to kick off". However, he said that because he was "used to being in large crowds, it certainly was not frightening - very uncomfortable, but not frightening". He said that just before 15:00 BST "the density in 1989 was similar to 1988, but at some point, it got substantially worse". "I couldn't get my arms above my head at one point. We were so crushed leading up to the teams coming out at five to three." 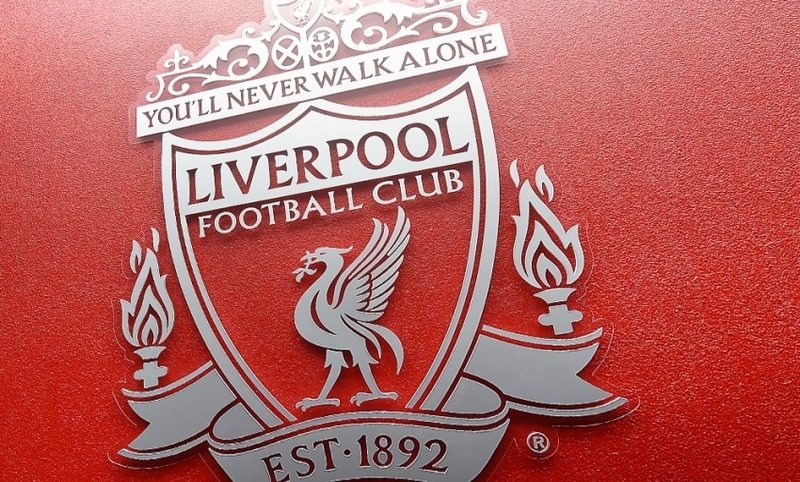 Liverpool fan Andrew Watson also gave testimony and said he had attended the semi-final and a league match between Liverpool and Sheffield Wednesday the previous January. He said that at the earlier game, police had blocked off the tunnel entrance to the central Leppings Lane pens because they were full. He said that standing on the "extremely congested" terrace in April, he had expected the same thing to happen. "I remember saying to my friends 'they will probably shut the gates at the mouth of the tunnel'," he said.